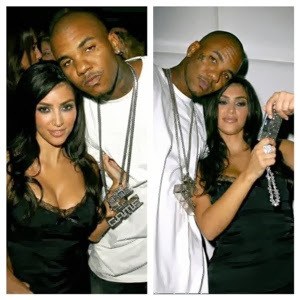 While doing an interview for a UK radio station rapper The Game didn't hesitate to make it clear he's not hooking up with Khloe Kardashian whom just filed for divorce from her husband Lamar Odom. 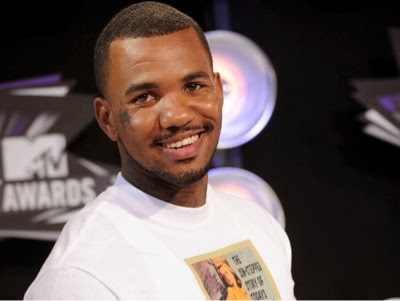 She and Game have been spotted at many events lately and the two seem to be more than friends but Game says that's not the case. "... Those are just rumors man ... I have been knowing Khloe for 12 years." He admits. Shutting those rumors down he had to put it in the air he did date her sister, Kim!
" ... I've dated Kim for a while ... A long, long time ago." Sources say the two were linked together back in 2006.